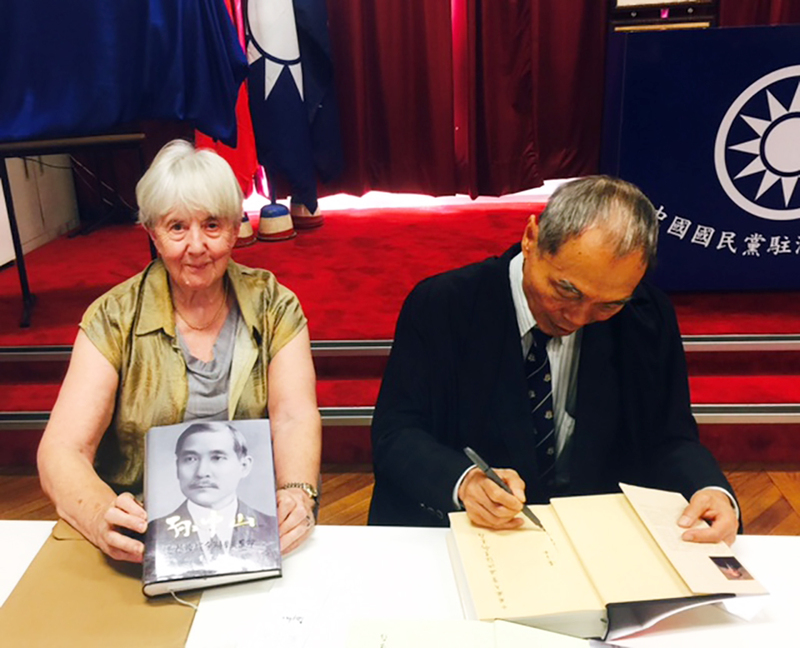 On 12 March, the anniversary of the death of Dr Sun Yat Sen, the founder of the Republic of China, Professor Jocelyn Chey, Director of the Australia China Institute for Arts and Culture, spoke at a ceremony to launch a new book by Emeritus Professor John Wong, "Sun Yat Sen: From the Opium Wars to the 1911 Revolution". The book launch was held at the Headquarters of the Chinese Nationalist Party of Australia in Sydney. In her speech, Professor Chey said that Dr Sun had made a great contribution not only to China but to the whole of mankind.